What’s the best advice you’ve ever received? If you were asked to give a piece of advice in just six words, could you? 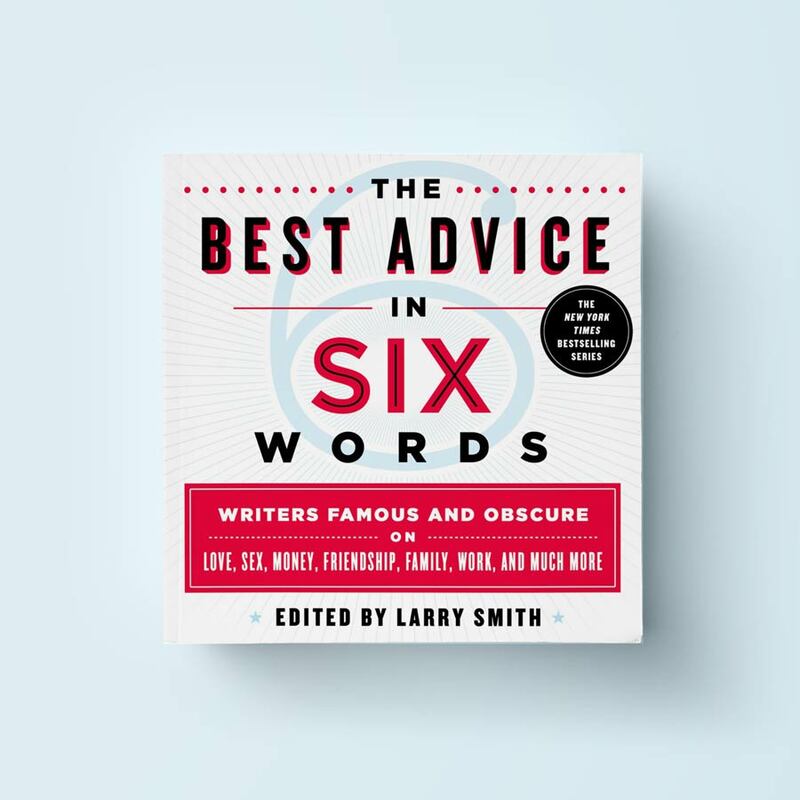 Here’s what the press is saying about The Best Advice in Six Words. Plus, coverage in Vanity Fair, The New York Times, Money.com, New York Observer, Bon Appetit, Real Simple, WBEZ, KQED, and more.